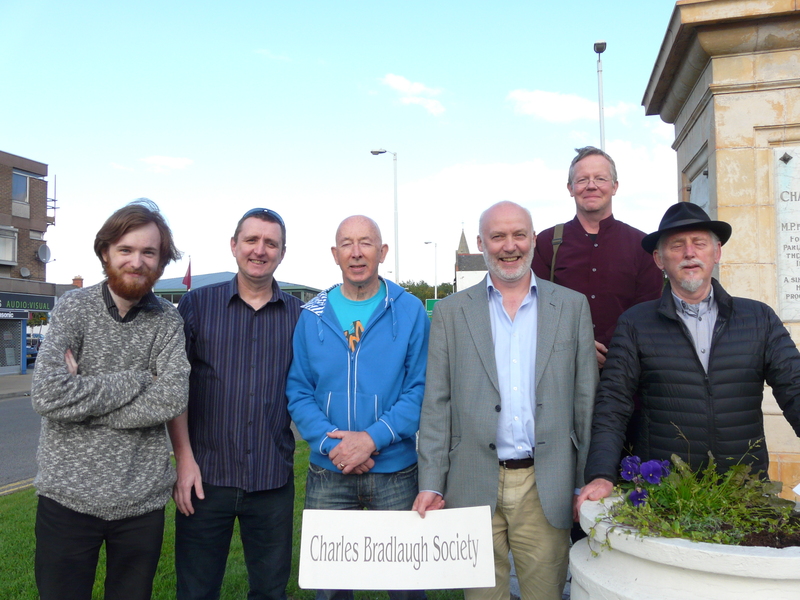 Thank you to everyone who came to Bradlaugh’s commemoration, some as far away as Bath. 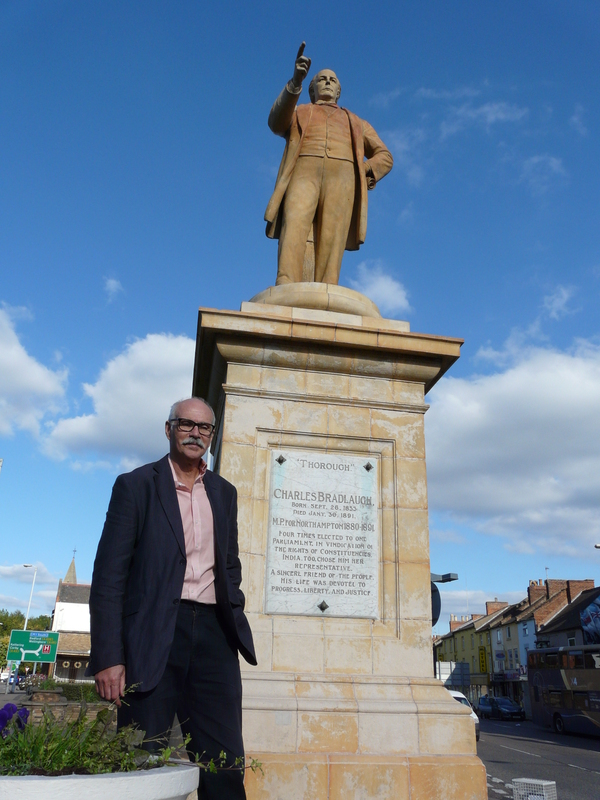 We’re especially grateful to one of Bradlaugh’s descendants making the effort. 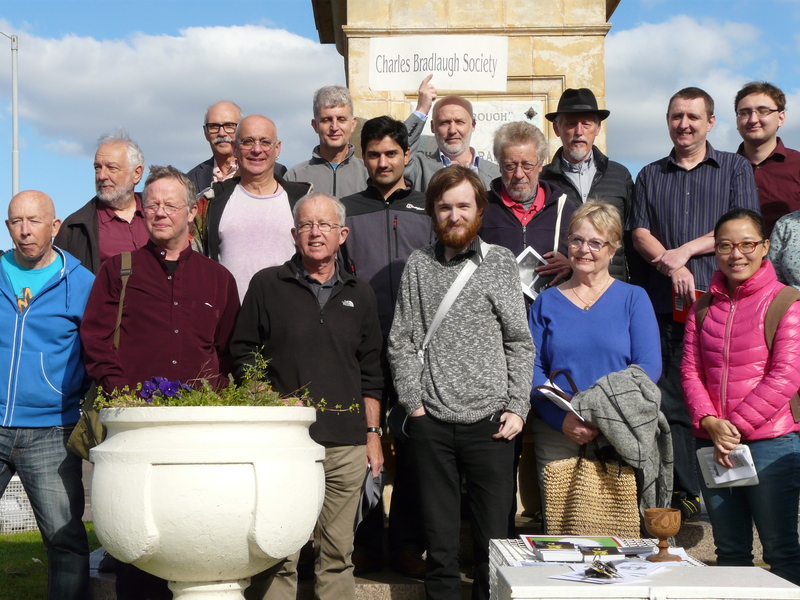 The new format of a Talk, followed by the Walk and finally the Commemoration was agreed to be a great success. Thanks to Richard Duncker for his excellent talk on Faith-based Assault. We look forward to meeting you again next year.